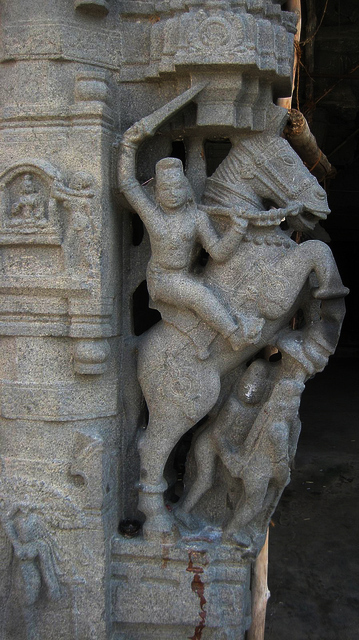 Cheyyur is the taluk in Kanchipuram dt. Of Tamil Nadu. Cheyyur town is the headquarters of the taluk. In Olden days this town was known as Jayamkonda Chola Nallur and Veerarajendra Nallur. We know that it belonged to Jayamkonda chola Mandalathu chembur Kotta Puraiyur through the eqigraphic eviences found atcheyyur. This town was also called Seioorm,Seigaiyampathy and valavappuri. One can reach cheyyur though two routes One though Madurantakam and the other through the East coast Road, That goes towards Pondicherry. The temple faces South. There is no gopuram at the entrance. The Main sanctorum faces East. Inside the main shrine, One can see Sri Kandaswamy with his consorts Valli and Deivaanai. 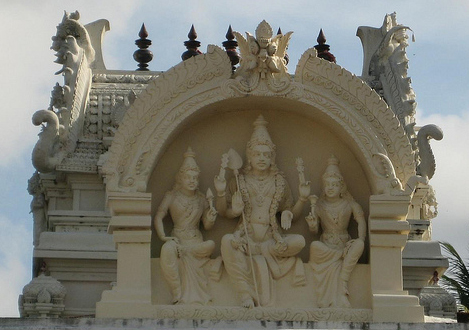 Sri Kandaswamy is flanked by the Dwarapalaks, Suveeran and Sujanan on either side. On entering the temple, one can find the Sri Somanathar, Meenakshiammai shrine to the left of the front Mandapa. Here Brahma and Vishnu flank either side of the shrine and Nandi is found in front of the shine. There are two entrances to the temple. One is through the South facing main entrance. To the East of the outer prakaram, one can see the ancient stone Dwajasthamba and Kodimaram facing the main shrine. There is an entrance through the East though which also one can reach the inner prakaram and the Artha Mandapam. 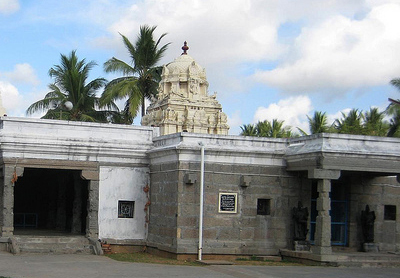 An unique feature of this temple is that all Goshta Devathas are different forms of Sri Subramanya. Usually in Saivaite temples or Vishnu, Brahma chandikeswara Durga, Bhairava, and Surya are seen as Goshta Devathas. But in this temple, one can see that there is Nrittaskanda instead of Vinayaka Brahmasastha instead of Dakshinamoorthy, Balaskanda instead of Vishnu, Sivagurnatha instead of Brahma and Pulindhar (Lord Muruga in the form of a hunter) instead of durga. Moreover , chandikeswara and Bhairava who are normally found in shiva temples are found here in their usual places. The Surya in this temple is called Guha Surya. Apart from these forms of Muruga, there is also an Arumughaswamy facing the Southern entrance. On the outer prahara, as we circumambulate, we can find Ganesha shrine and a Nandavanam to the North of the sanctum Sanctorum. 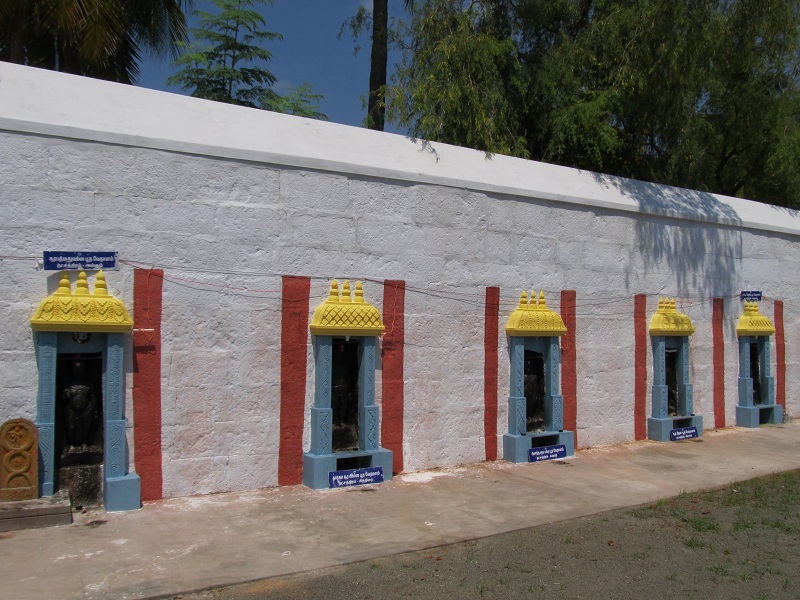 The Sthala Vrikshams of this temple are Vanni and Karungali.To the North of Dwajasthamba, is the Amman Shrine and there is a Sarva Vadya Mandapam in from of it. 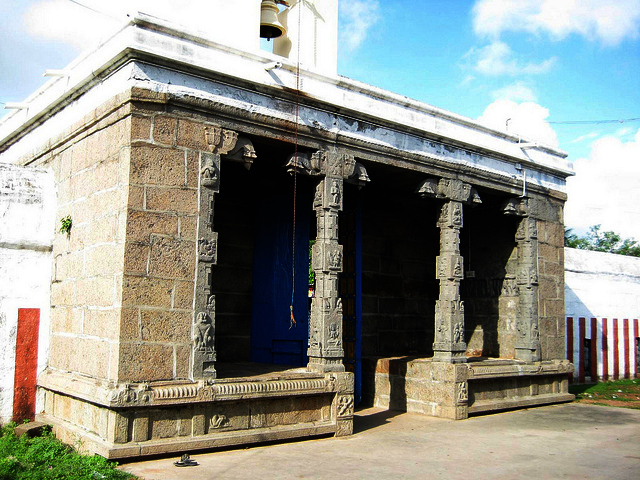 Till the year 1947 , all kinds of musical instruments were played and dance recitals conducted during festivals in this mandapam. Behind the Dwajasthamba, there is separate Shrine for Navagrahas. Yet another uniue feature of this temple is something that cannot be found in any other temple in the world. There are 27 Star Vethlams (Bethals) one for each star. We may recall reading about Vethalams in King Vikramaditya’s story. The Vethalas found here are those Sivaganas that had served on Lord Muruga’s army and helped to fight demons like Soorapadman and others. These Vethalas obey the instructions of Bhairava. Which is why we find Bhairava here alongside the vethalas. On the Ashtami that falls after Full Moon day (Theipirai Ashtami)devotees worship the Vethalams that belongs to their star and pray before it to find their wishes being fulfilled. 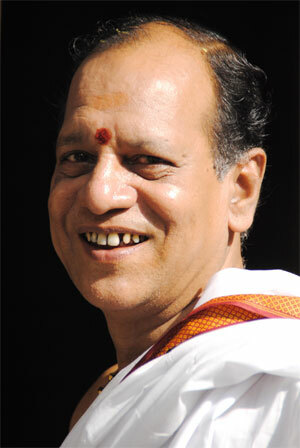 Every month several devotees are benefitted through this worship. On Ashtami after full moon day the Vethala Puja starts with Vinayaka Sankalpa. Then at 5pm, the Vethalas are worshipped with Red Arali Flowers and then at 7pm Abhishekham is performed to the Lord Muruga. This is followed by Archana to Lord Bhairava with eight different types of flowers. Periyandavar puja is also observed at this temple. 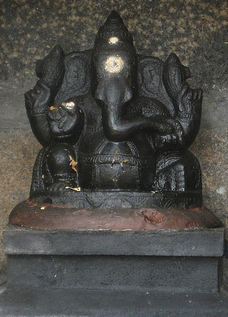 Out side the temple, on the Navasandhis there are nine Vinayakas said to have been worshipped by the Navagrahas. These also add to the uniqueness of the temple. To the West of the temple is a tank called Chettikulam. Chetty is one of the name by which Lord Muruga is known. This tank belongs to the temple. 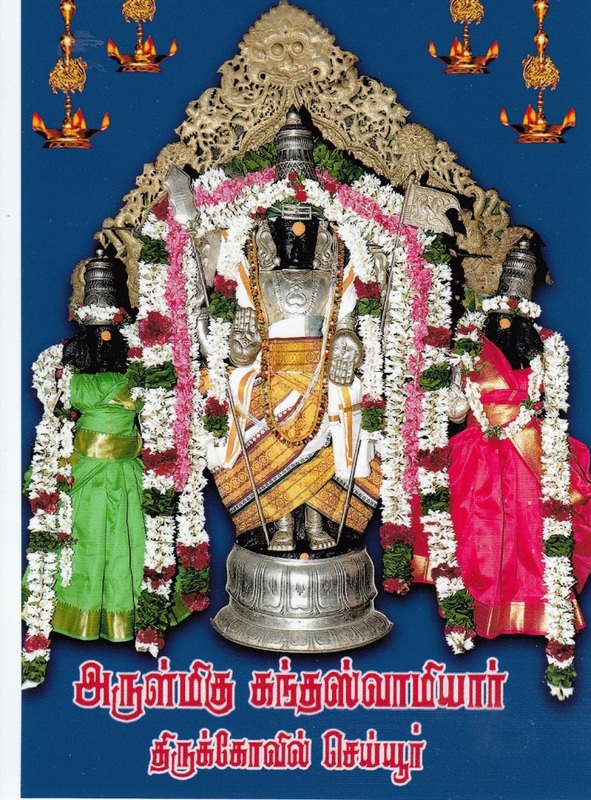 Vaikasi visakam, Aadi Krithigai, Kandha Sashti, Soorasamhaaram, Karthigai Deepam, Thai Poosam, Panguni Uthiram days are celebrated at the temple amidst a huge crowd of devotees. 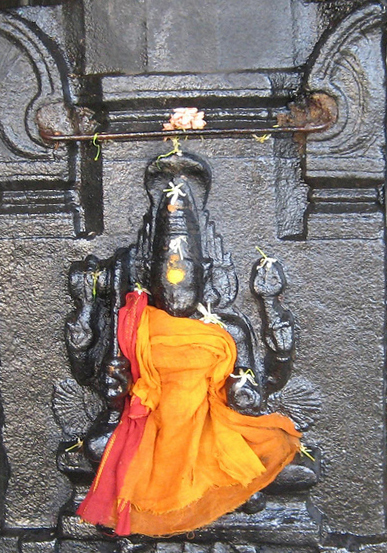 During Kandha Sashti, the Vel Vaangum Vizha is celebrated behind the Mahodhan Bootha Vethalam belonging to Pooradam Star.